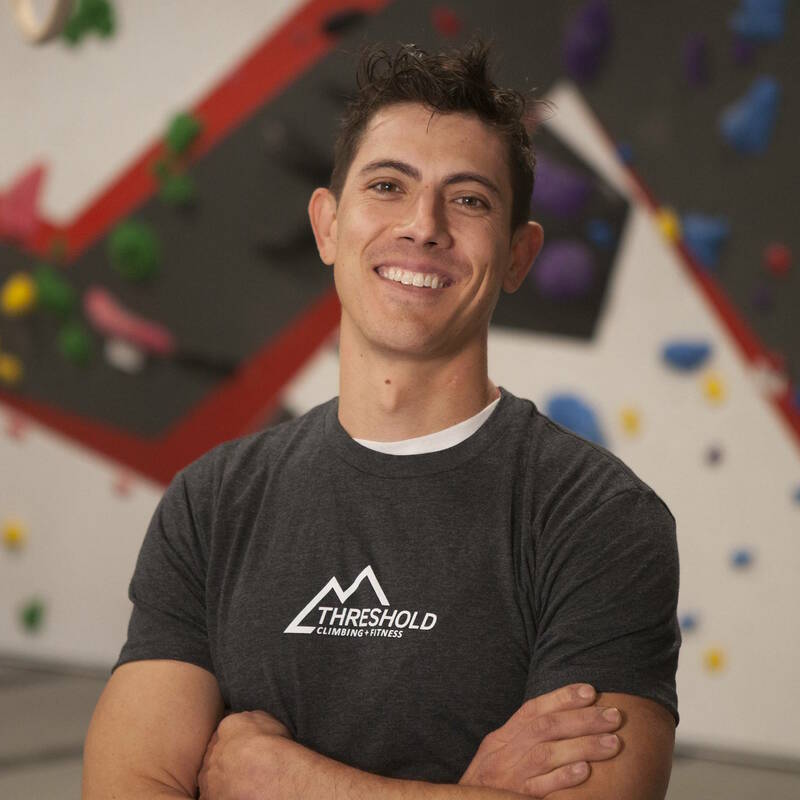 At Threshold we are dedicated to promoting community, wellness and fitness through Rock Climbing! Uphold the standards, keep current certifications and abide by the ethics of the American Mountain Guide Association, Climbing Wall Association and USA Climbing. Customer Focused. We care about YOU! Hosting the climbing community and watching it grow in a clean, fun and inviting facilities. Constantly invest in and provide the best equipment and services. Providing opportunities for skill advancement. 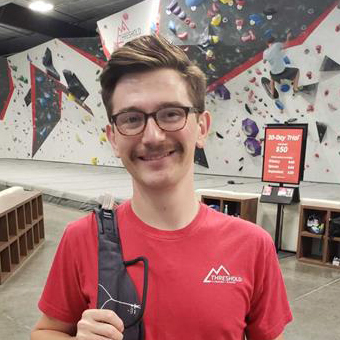 All of our Climbing Wall Instructors are certified through the American Mountain Guides Association (AMGA). We host local USA Climbing competitions and follow USAC standards for Route Setters and our Climbing Team. We accept Epic Charter School funds for various enrollments and classes. Ask our staff for more information! 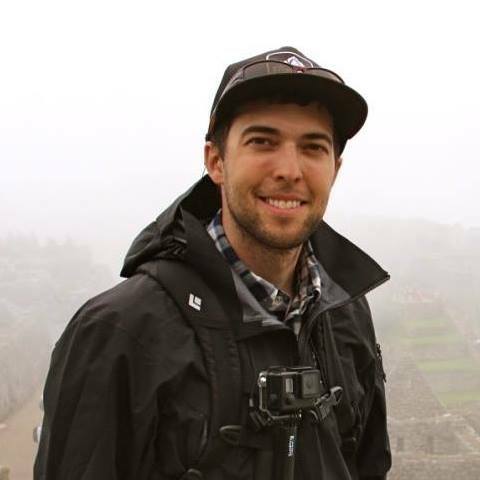 John is an outdoor industry professional with a focus on indoor and outdoor Rock Climbing. Climbing since 2006. 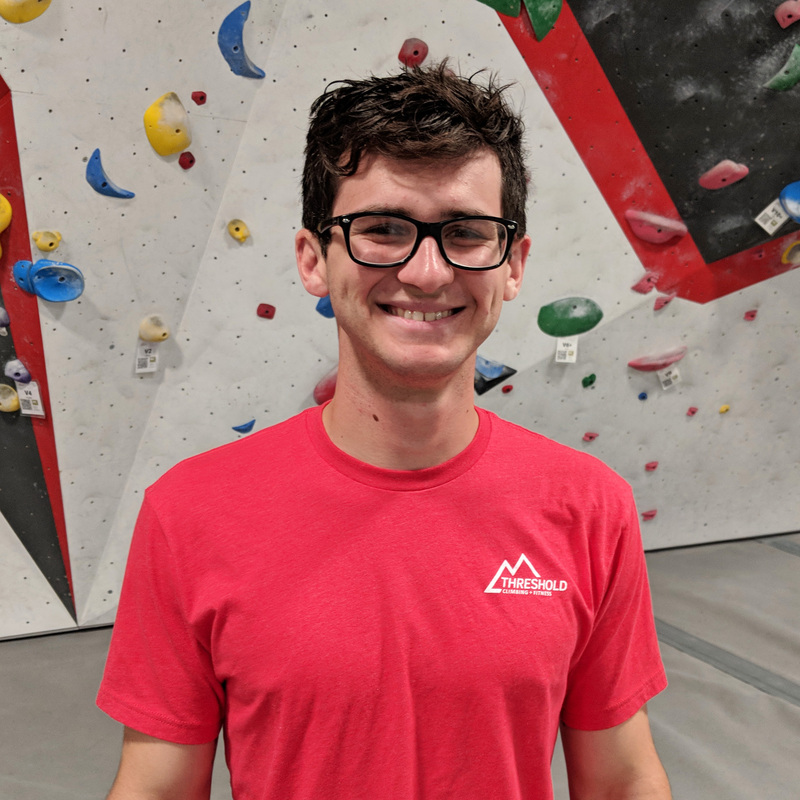 He has certifications ranging from the American Mountain Guides Association, Petzl Technical Institute, USA Climbing and the Climbing Wall Association. John guides outdoor trips as well as instructs climbers ranging from beginner to advanced. 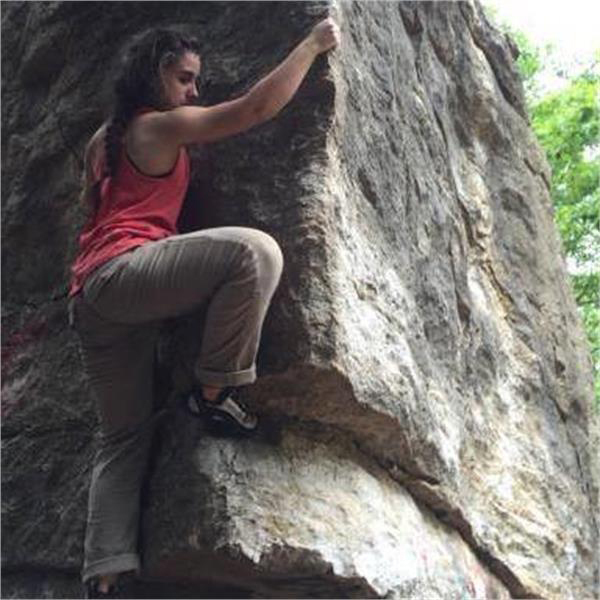 SIERRA IS A CLIMBING INDUSTRY PROFESSIONAL WITH A FOCUS ON INDOOR AND OUTDOOR ROCK CLIMBING. CLIMBING SINCE 2008. 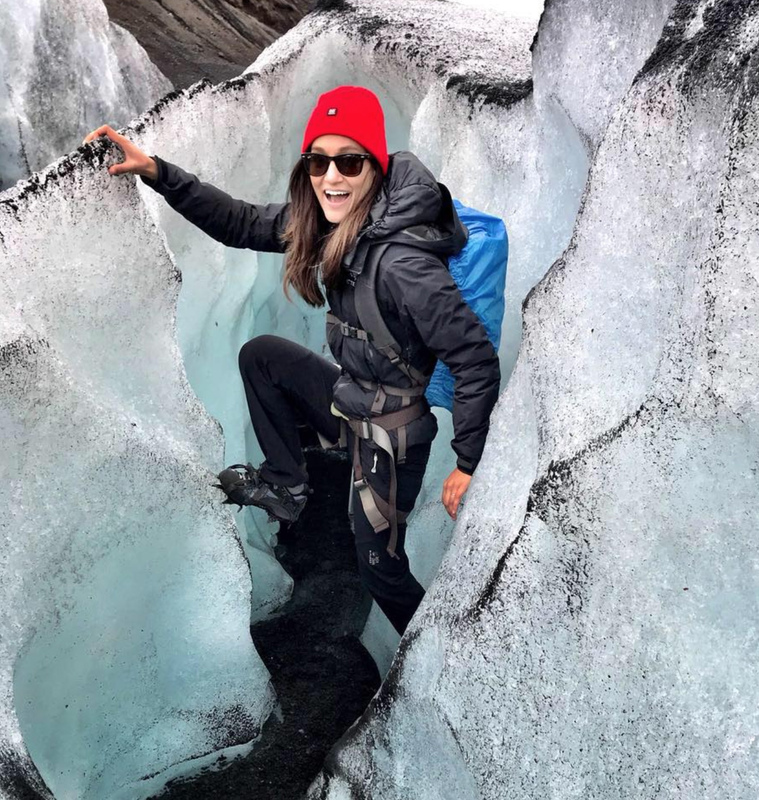 SHE IS AN AMERICAN MOUNTAIN GUIDES ASSOCIATION (LEAD) INSTRUCTOR AND CERTIFIED USA CLIMBING LEVEL 1 ROUTE-SETTER. 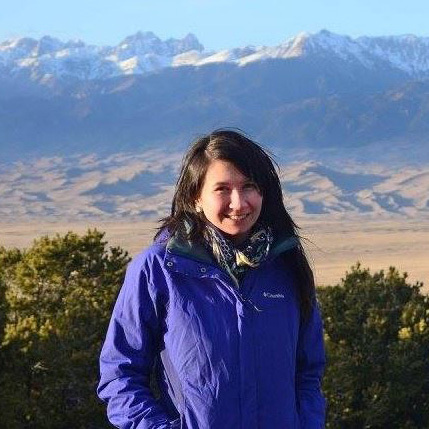 WITH A DEGREE IN INTERNATIONAL BUSINESS AND A MASTER'S IN MUSEOLOGY; SIERRA APPLIES HER SKILLS FOR CULTURAL HERITAGE TO THE PRACTICE OF OUTDOOR CULTURE AND SUSTAINABLE INITIATIVES IN THE OUTDOORS. Liz is an AMGA certified Lead Instructor, and completed her Bachelor's degree in Graphic Design at UCO. She does a little bit of everything around the gym including advertising, daily operations, and being a BOSS. Chase is also an Outdoor Community Recreation Major at UCO. 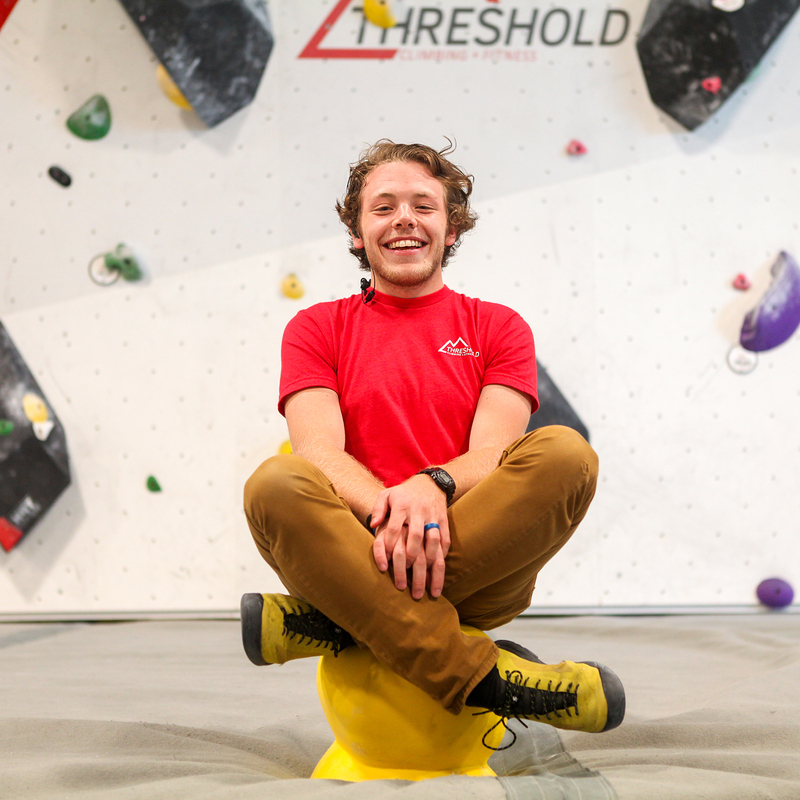 He is excited about pursuing his professional career with Threshold and the AMGA. He loves to teach people how to climb and share his passion for the outdoors. He is very involved with his community at Bridgeway Church. I am a simplicated man, a proud Uncle of four who started climbing over 4,500 days ago. I believe climbing discovered me to my first iteration of minimalist living as an actualized truth and has led to a view of climbing as an authentic expression of the dichotomous human condition, one that is unique to each if you allow yourself to “climb on”; yet, subsequently… let go. All in all, family first, climbing always. Hi! 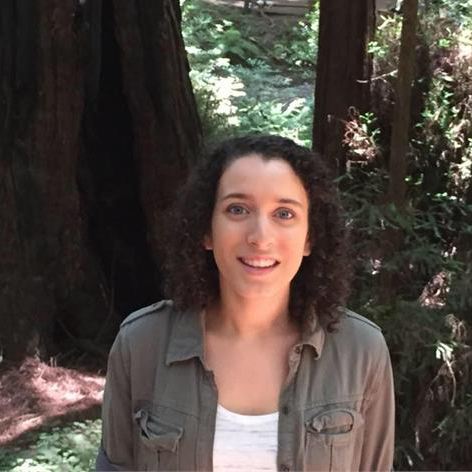 My name is Beth Clark and I'm currently applying to grad school in occupational therapy. I love watching people grow and develop in any given skill, especially via rehabilitation or in rock climbing. When not in class or at work, I enjoy reading, being outside, running, baking, and of course, climbing. I hope to one day use occupational therapy to help people discover rock climbing as they learn coordination and strength--amongst other life skills--and to recover from hand/arm injuries to get back to the rocks and start sending! You may see us working the front desk greeting you as you enter. 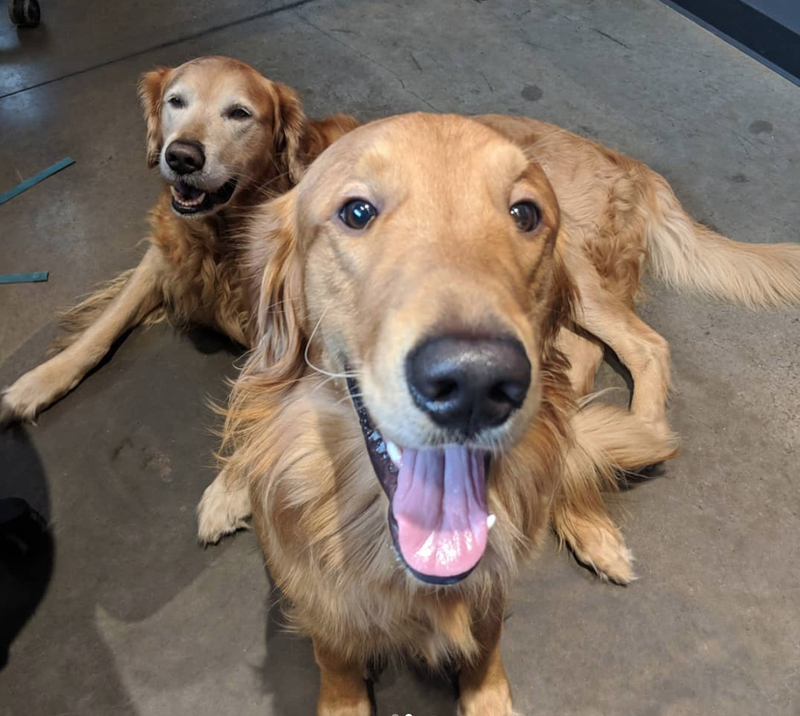 We are passionate about climbing, chasing the ball, and treats. PLEASE PET US! Great place with lots to do. Climb or rest up while playing ping pong. Awesome gym in the back to build strength! Amazing climbing gym! Fun for the entire family! Very friendly and helpful staff. The staff is so courteous and helpful. We haven't started yet, but I am pleased with the first impression. My boys and I are very excited! Great place with gym and climbing all in one. They keep things fresh by changing problems constantly. Young but knowledgeable and friendly crew. Took my 5 year old to try it out. He really enjoyed it! Cool, fun, clean place. Amazing place. Staff is great. The gym is clean and comfortable with so many different climbing options for all levels. Highly recommend.